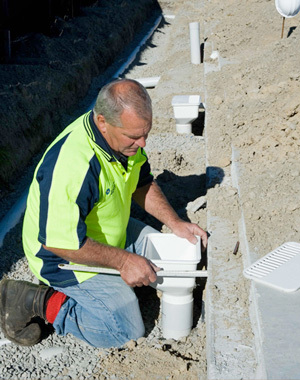 Laser Plumbing Newcastle Central provides 'Totally Dependable' plumbing services for infrastructure and civil construction works across Newcastle, the Hunter Region, Central Coast and Port Stephens. With our experience and expertise in the construction field, we are ready to support residential and commercial civil construction projects requiring high quality and reliable plumbing systems. Prequalified for Hunter Water Corporation Minor and Major contract works. Contact Laser Plumbing Newcastle Central for 'Totally Dependable' service for all your civil plumbing needs.